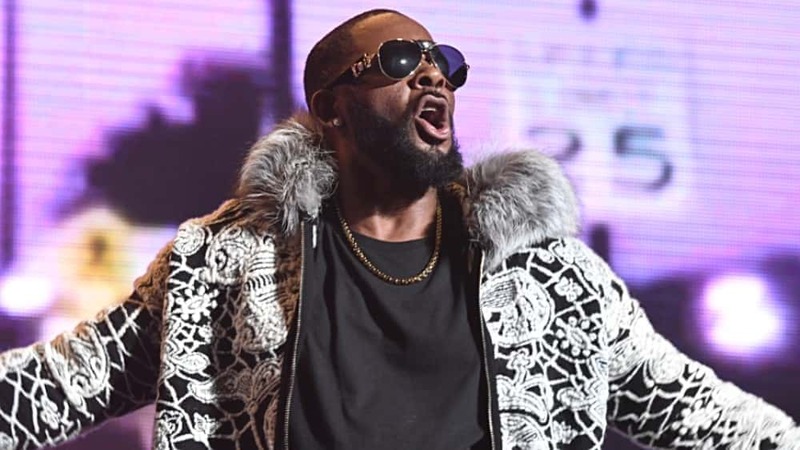 After hearing from R. Kelly during his interview with Gayle King on CBS This Morning, it was his girlfriends’ turn. 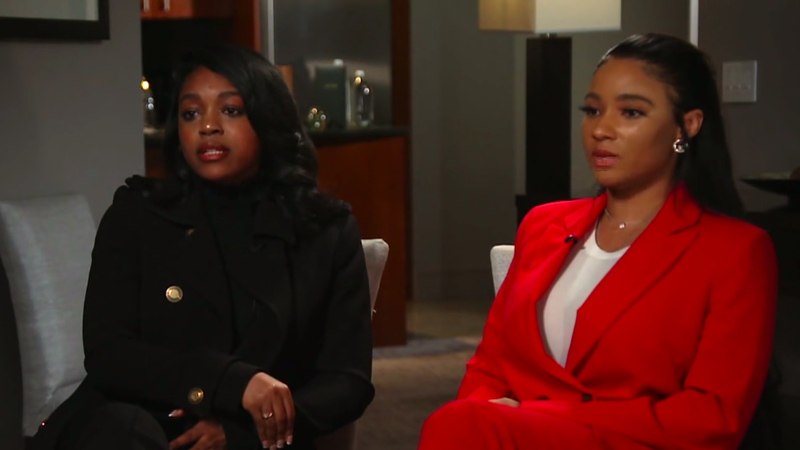 Azriel Clary, 21, and Joycelyn Savage, 23, sat down with King as part of the network’s interviews with the two women and Kelly this week. King noted that Kelly was nearby as they filmed the interview and his team had agreed he would not be present, but the women were aware he was there. Savage was in agreement with the allegations as she visibly nodded. “Everything she’s saying is true. Our parents are basically out here to get money,” Savage claimed.